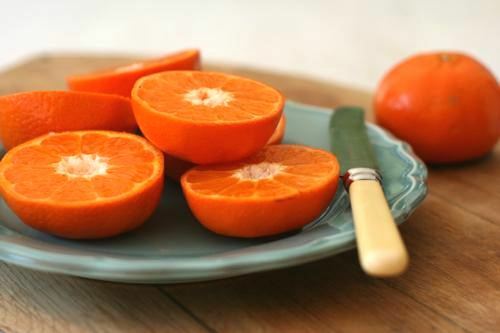 Aren't these clemengolds simplygorgeous? For the full recipe click here. 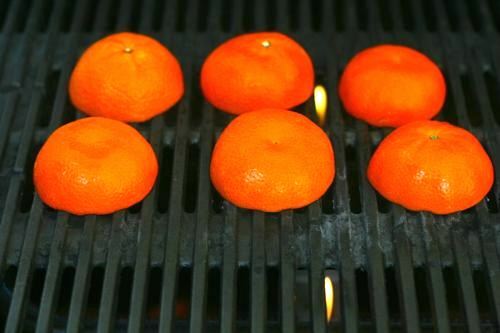 Once the braai is hot, place each clemengold half cut-side down and grill for about 45 seconds - 1 minute. For the full recipe click here. 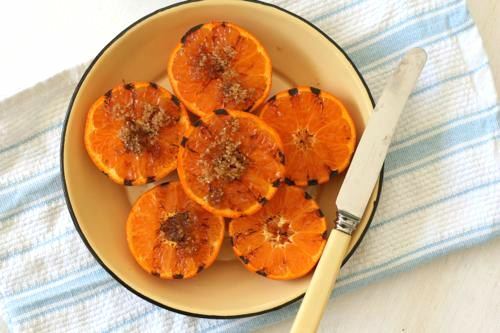 Remove the clemengold halves from the braai and place in an ovenproof baking dish, cut side facing up. For the full recipe click here. 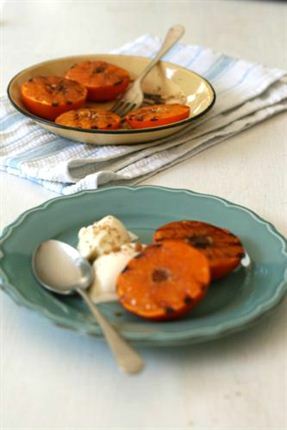 Sprinkle each half with a little brandy and muscovado sugar. For the full recipe click here. 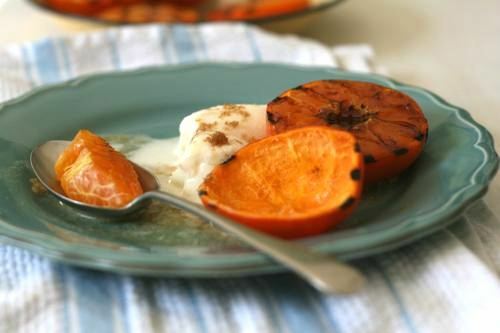 Place the baking dish on your lined baking sheet and cook for 7-10 minutes until the sugar has melted and the clemengolds are just starting to bubble. For the full recipe click here. 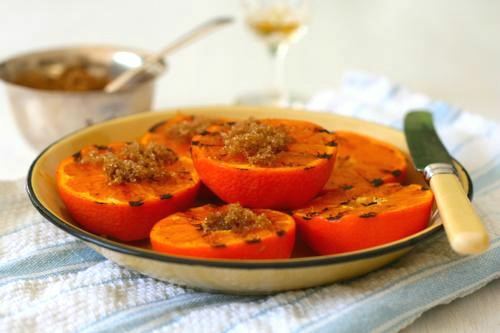 Using a sharp paring knife, slice around the inside of each clemengold skin so that the segments are loose before you cook them, this will make them easier to remove, which means you'll be able to get to them faster. For the full recipe click here. 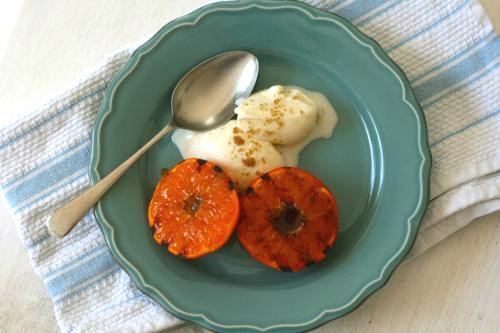 Serve with vanilla bean ice cream immediately. For the full recipe click here.